Sony’s official reason for not allowing cross-play between its PS4, Nintendo Switch and Xbox One at Fortnite is to protect its base of young players from the apparently adult influences on competing platforms. A reasoning that has been denied by a former Sony executive. John Smedley says that money is the real reason for Sony’s rejection of the cross game between different consoles. 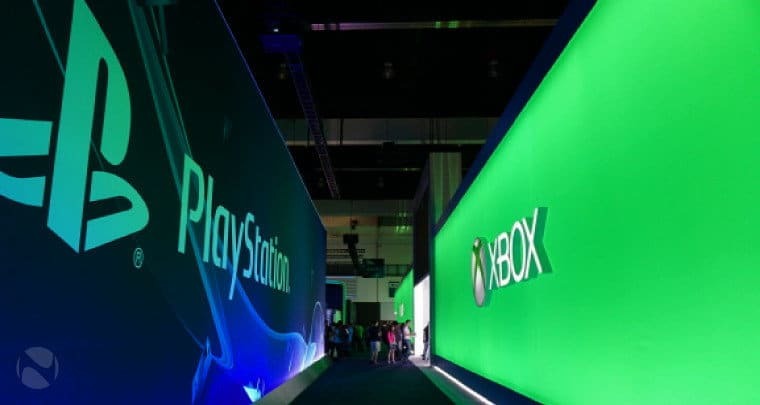 John Smedley, former president of Sony Online Entertainment, has given his opinion on the controversy surrounding Sony’s decision to avoid the cross-game between the users of its platforms and those of Microsoft and Nintendo. Smedley states that when he was at Sony, the internally stated reason for this was money. The company did not like the idea of someone buying something on an Xbox and then being used on a PlayStation. According to Smedley, Sony’s decision comes from the desire to encourage players to stay within their own platform, and even force new buyers to use a PS4 instead of an Xbox One or Nintendo Switch if their friends are already on board of the PlayStation train. Currently, Sony leads the generation of consoles with more than double sales than Microsoft’s Xbox One, which puts the Japanese company in a privileged position when it comes to influencing video game developers. This also means that Sony can afford not to offer backward compatibility, an important difference with the Xbox One. We hope that the situation will change in the next generation, as the competition only benefits all players.